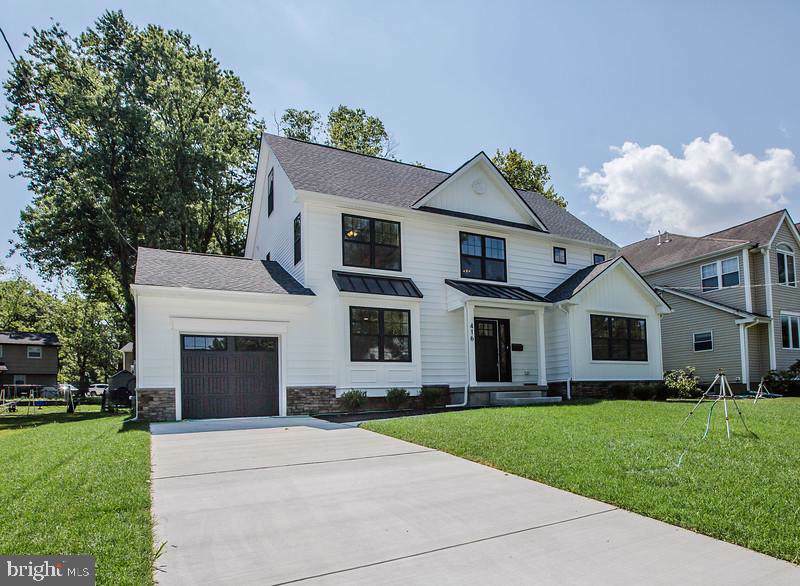 DELIVERY DATE OF THIS BEAUTIFUL ALL NEW HOME IS JUNE 2019! 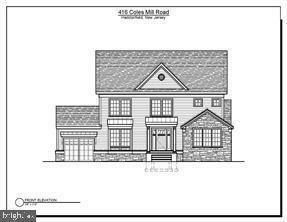 This home will feature approximately 4100 square feet of finished living space, 5 bedrooms, 3 full and 2 half baths. 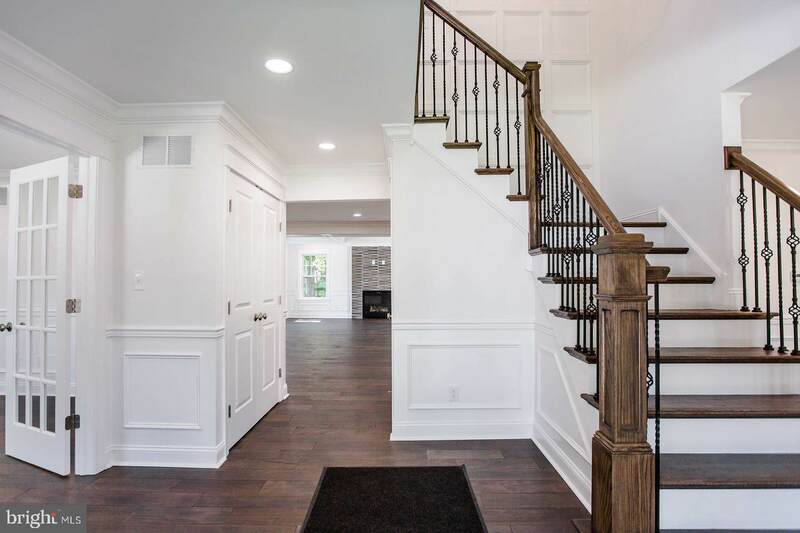 Enter through your Craftsman Style Front Door into a dramatic 2 story Foyer, Study and Dining Room. Gorgeous kitchen with quartz countertops including breakfast area opens into a Great room with fireplace. Keep your home neat and tidy by using the Mudroom with cubbies and benches off an attached garage. 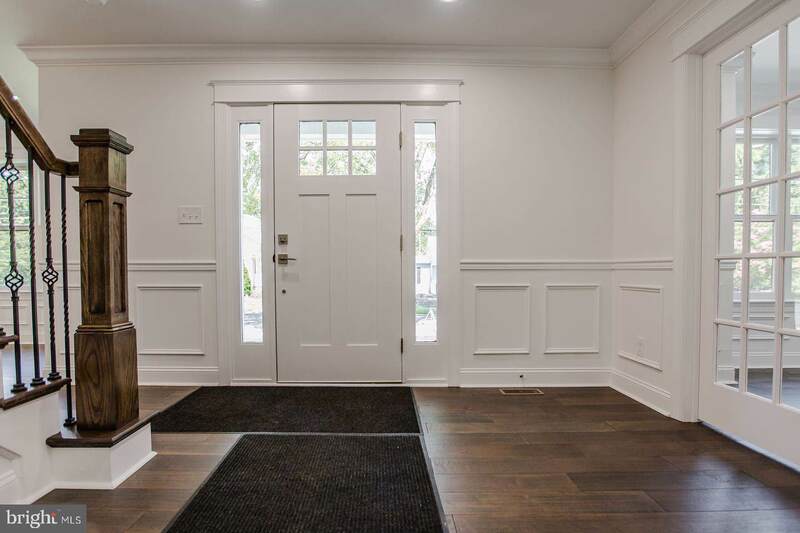 Extensive trim package throughout including wainscoting and crown molding. The 2nd floor features a Grand Master Suite with walk-in closet, Princess Suite with full bath and 2 more bedrooms with Jack and Jill bath. Finished 3rd floor perfect for office, game room, playroom etc. Finished basement with ~ bath and ample storage room. This home is perfect for entertaining and offers a large backyard. Located close to and convenient to Patco High Speedline, Schools, shopping and downtown. Floor Plans and Special Features Sheet available. MAKE THIS HOME YOURS WHILE THERE IS STILL AN OPPORTUNITY TO MAKE DESIGN SELECTIONS SUCH AS FLOORING, TILE, COUNTERTOPS, CABINETS, ETC! !